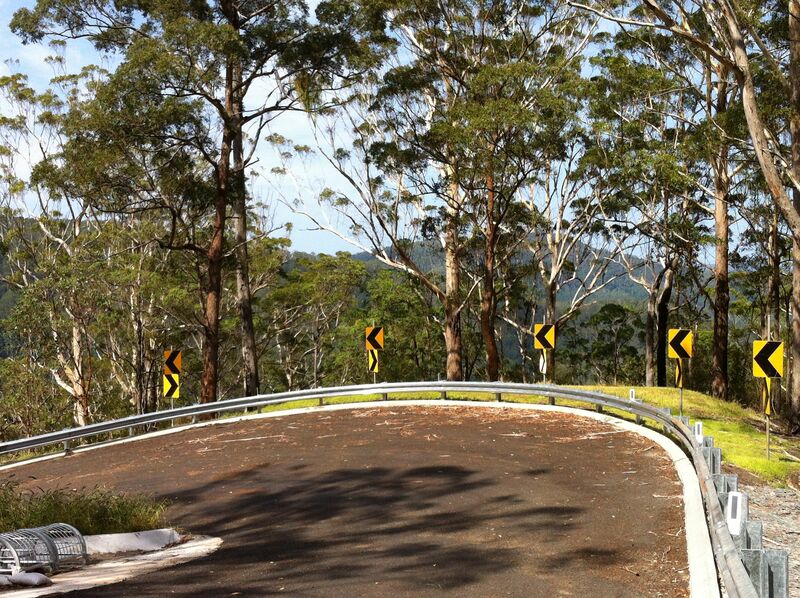 Following prolonged and intense rainfall in the Moreton Bay region in early 2011, a 1.5km stretch of Bellthorpe Range Road was severely damaged and immediately closed to traffic. As the main thoroughfare to the Bellthorpe community and a number of surrounding farming businesses, the safety of commuters was Moreton Bay Regional Council’s foremost consideration and the road has remained closed to this day. 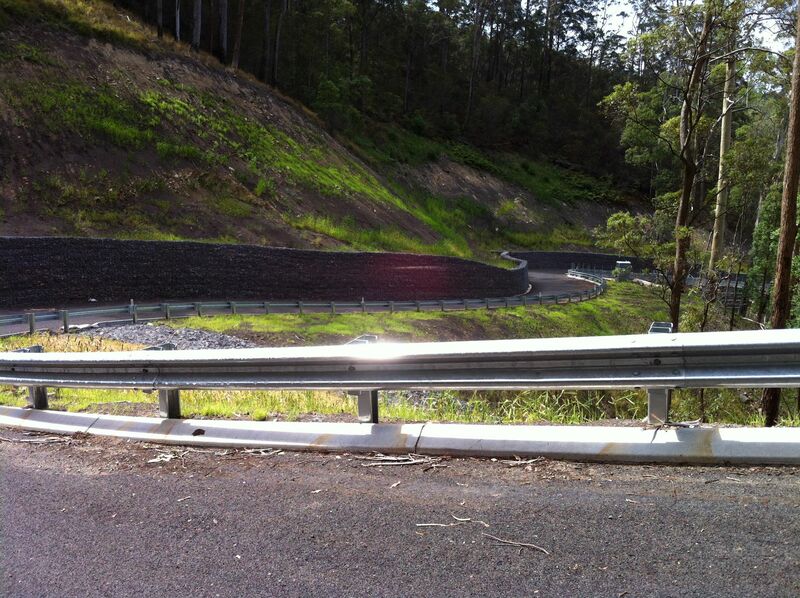 Major repair works commenced in November 2011 and the program of work includes the restoration and rehabilitation of pavement, the widening of existing embankments and repairs to slip failures both upstream and downstream of the road pavement. Several thousand cubic metres of gabion structures are also being installed to retain the road which traverses the steep slopes of the Bellthorpe Range. The reconstruction contract, which was awarded to Doval Constructions, also involves the construction of drainage structures, pavement layers and specialised slope stabilisation measures. Intensive reconstruction work is being undertaken on the site the goal of finishing works prior to the next wet season. Around thirty workers are involved each day. This project required the rock drilling of 567 holes and extra long post to accommodate for the steep batters. AustRail Civil has completed it’s part of the Queensland Governments undertaking of a $385 million upgrade of the Port of Brisbane Motorway. 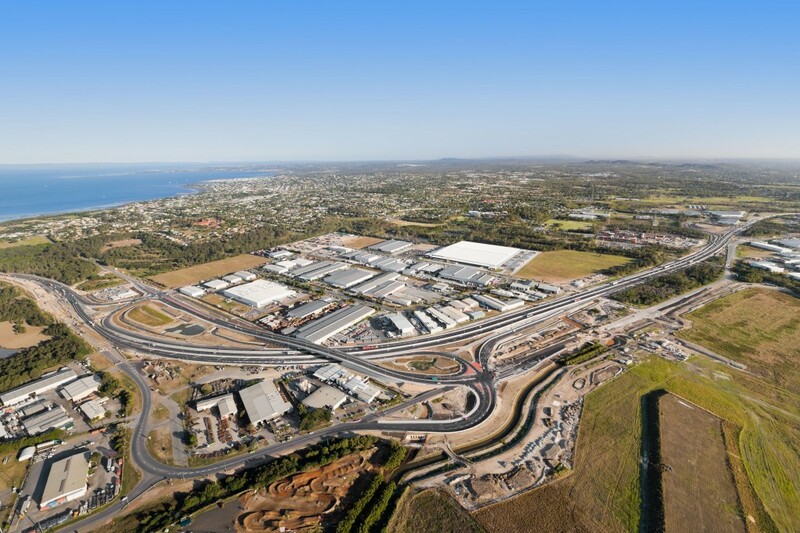 Working with the BMD Seymour Whyte Joint Venture to deliver Port Connect, A project designed to accommodate vehicle movements on the port road from 17 000 per day to a predicted 31 000 per day by 2026. AustRail supplied and installed Thrie Beam & WBeam Guardrail Barriers, all complete with Bridge Rail & PCB transitions and Main Roads approved end terminals. 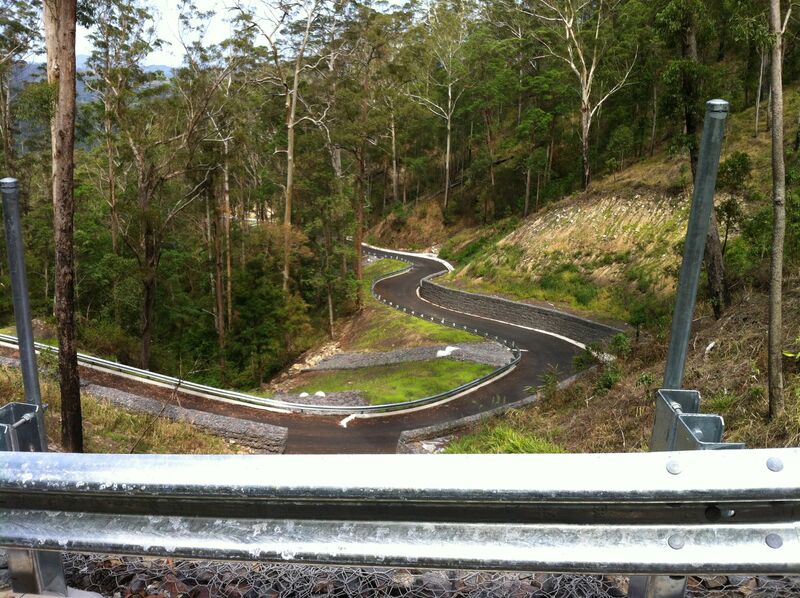 All Guardrail used on this project was Australian Guardrail. 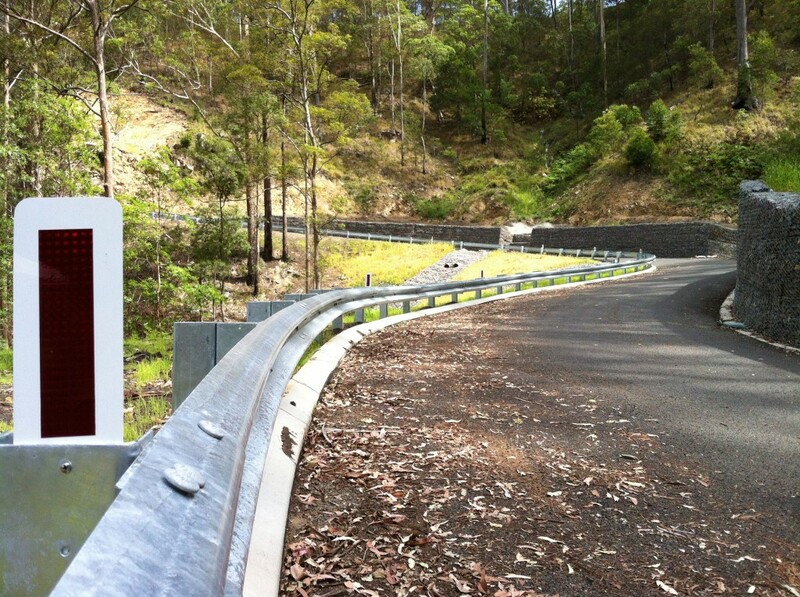 Guardrail Barriers were used in conjunction with concrete barriers, and crash cushions to assist safe traffic flow and to enhance to overall Road safety solution.